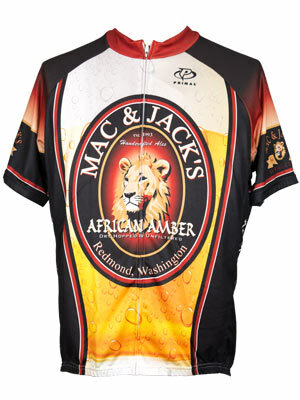 Mac and Jack's Bike Jersey by Primal Cycling. As serious bikers in the Northwest, we set out to find a great everyday jersey that holds up to all Seattle's weather conditions for Team Mac and Jack's. This is it!